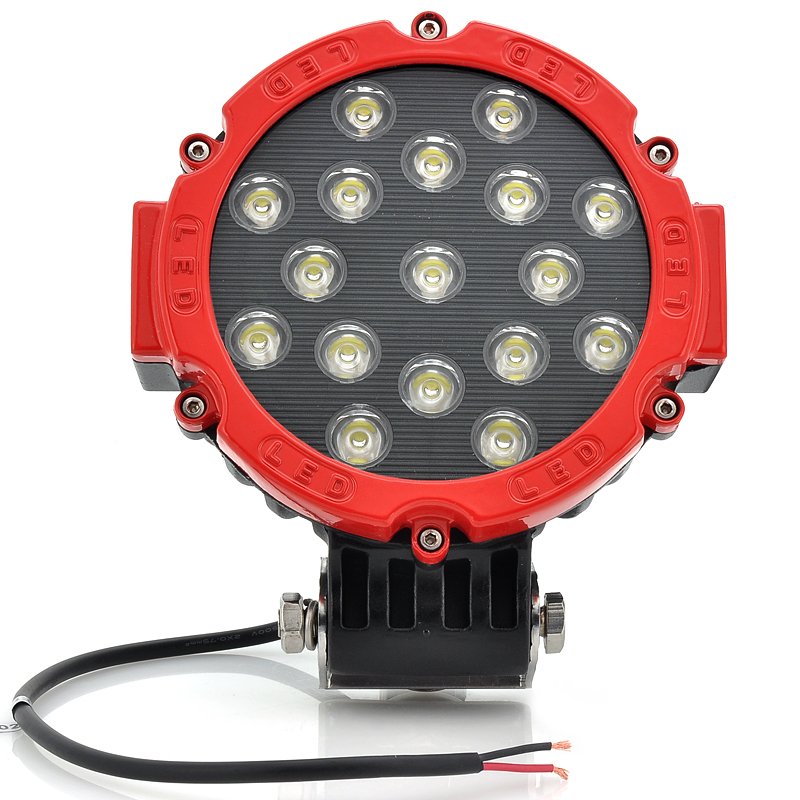 Successfully Added Epistar LED Work Light - 2200 Lumens, 17x 3W Bulbs, White Color to your Shopping Cart. 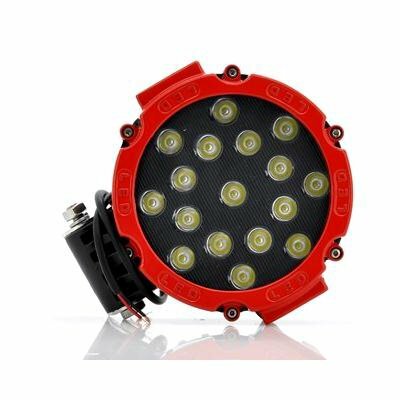 This Epistar LEDs Super Bright, Oval, White Work Light has many applications as a Flood Light, Driving Light, Engineering Lamp, Farm Lamp and more, plus it has 2100 lm and 17 x 3W bulbs for a total of 51W. This well built, sturdy, industrial grade work light is packed with 2200 lumens, and bright enough to illuminate any operation, whether in a factory, a farm, a garage, a boat - you name it. Epistar is a name that means quality when it comes to LED lights. They are well known throughout the industry for the brightness of their bulbs and the strength of their construction. At 51 Watts, this light is a great alternative to energy sucking luminescent bulbs, and can save you money on electricity and on new bulbs, since it last for such a long time. No matter what application you choose to use it in, the Epistar LEDs Super Bright Work Light will most likely fit, and installation won't be a hassle. Use is as an engineerin lamp, a farm lamp, a driving light, a flood light, on a vehicle - anywhere you have electricity and need to add light, the Epistar Super Bright Work Light will work for you. In stock now, we guarantee that this Epistar LEDs Work Light can be dispatched within one working day with a 12 months warranty. Brought to you by the leader in electronic devices and wholesale Automa LEDs, Chinavasion.